Learn & Serve: Goodbye Summer! As summer ends and school is starting back, Learn & Serve (L&S) would like to thank all of our participants for making L&S Summer Experience 2013 such an amazing program! 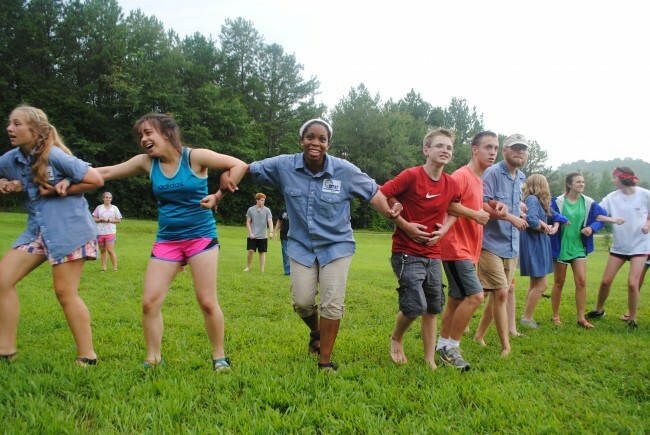 During our seven sessions, we had 393 participants from eight states across the southeast and midwest. During each of the seven week-long sessions of Learn & Serve summer experience, youth and their leaders took over the SIFAT campus. When the final groups left, our staff immediately felt like something was wrong…it was too quiet! Participants joined us in learning about missions through messages, studying scripture and small group time. Our teaching focused on the idea that missions is more than a once-a-year trip–God calls us to be in mission to those around us every day. Youth and their leaders also had the opportunity to learn about life in developing countries through appropriate technology teachings and our experiential learning programs, including the Global Village Experience, Refugee Camp Experience and Urban Slum Experience. 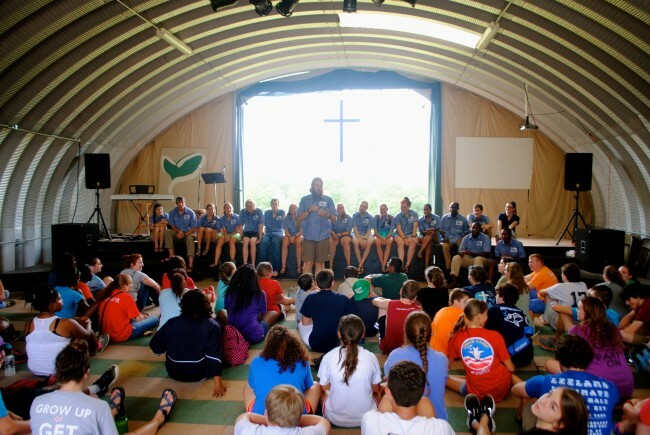 Worship, devotions and small group time intersperse programming including the Urban Slum Experience, the Global Village Experience and the Refugee Camp Experience. We will be sharing more stories and highlights from L&S Summer 2013, so continue to check the blog for updates! 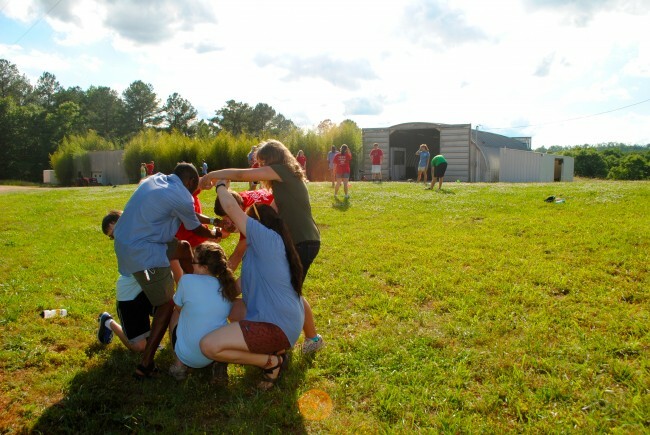 To learn more about our summer experience and year-round retreats, visit www.sifat.org/learn-serve. Retreats are already being scheduled for Fall 2013 and Spring 2014. Email Mary, learnandserve@sifat.org, for more information or to reserve your dates. 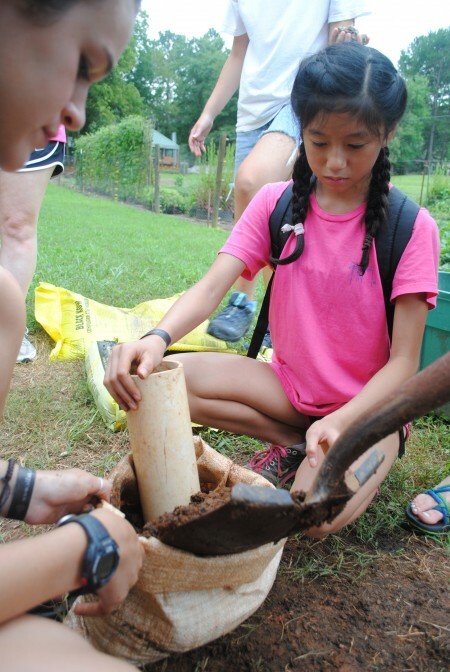 Participants learned to make sack gardens, which can be used to grow food in areas without room for traditional farming methods. 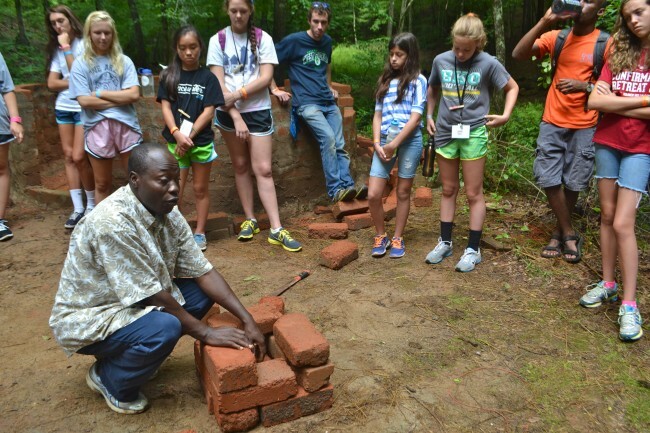 SIFAT graduate Raphael taught students how to build fuel-efficient cookstoves and why they are needed. As part of his ministry, Raphael trains community leaders and members this same appropriate technology in Nigeria. Participants from different churches joined small groups, where they got to know one another through team building activities.